Alicia Keys is an award-winning R&B musician, actress & philanthropist. She has won 14 Grammys and countless awards. She is co-founder of Keep A Child Alive, a foundation that provides medication & support for children & families affected by AIDS. 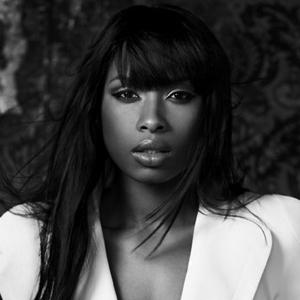 Jennifer Hudson is award-winning performing artist, with both an Academy Award and a Grammy. Born in Chicago and raised in the Englewood neighborhood, Hudson developed her soulful musical roots while attending church with her family. 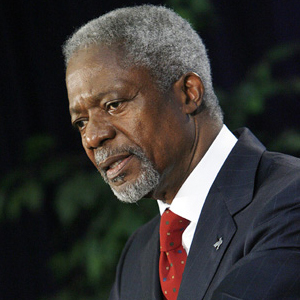 Kofi Annan served two terms as Secretary-General of the United Nations (1997-2006), and spent more than four decades within the organization, winning the Nobel Peace Prize jointly with the United Nations for his work for peace and justice in 2001. 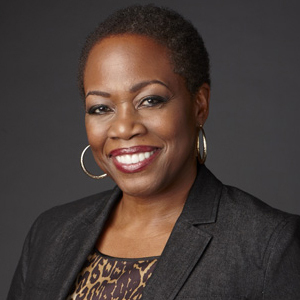 Regina Taylor is best known to television audiences for her role as Lily Harper in the series I’ll Fly Away. Taylor’s career spans film, television, theater and writing. She has won recognition as an accomplished actress, playwright and director. 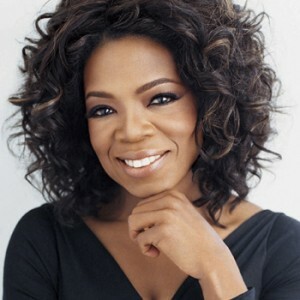 Oprah Winfrey is an unparalleled media personality, having produced and hosted the top-rated, award-winning The Oprah Winfrey Show. 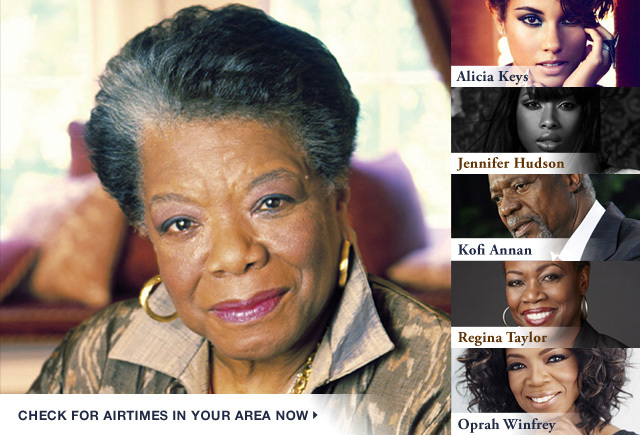 Winfrey now leads OWN: Oprah Winfrey Network. 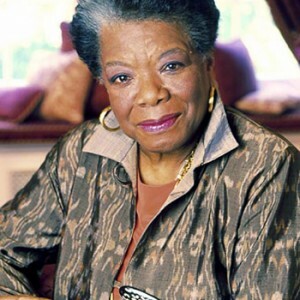 Maya Angelou is an internationally acclaimed author and poet with over thirty books in print and has received three Grammy Awards for spoken word. Listen as Alicia Keys explain her new iTunes app, "The Journals of Mama Mae & LeeLee" that helps children express themselves creatively. Alicia Keys recalls growing up biracial, music, new motherhood, empowerment and her campaign to help children in Africa and India. Jennifer Hudson gives thanks for a life of opportunities, giving back to her community and performing at in the Nobel Peace Prize Concert. Kofi Annan recalls the unexpected accolade of being awarded the Nobel Peace Prize & reflects on a life of working toward peace and justice. Regina Taylor talks her love of the pen, discusses how she adapted the book "Crowns" for the stage and the inspiration behind her upcoming work. Oprah Winfrey talks about her newest role in Lee Daniels' film, "The Butler", and building a network to create and promote television shows.